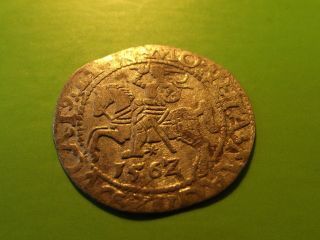 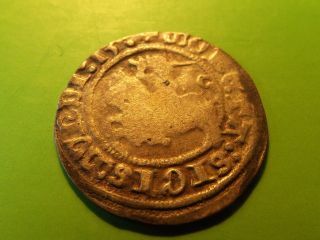 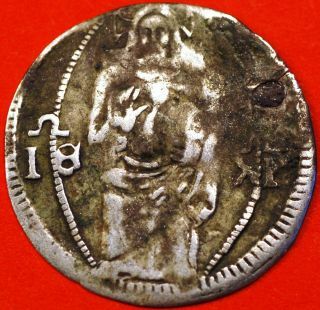 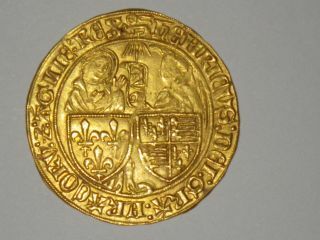 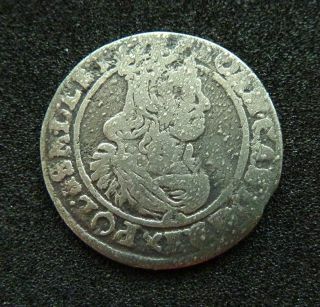 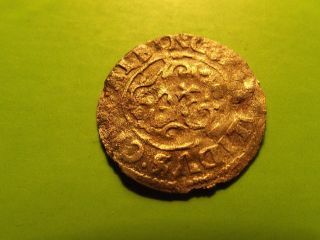 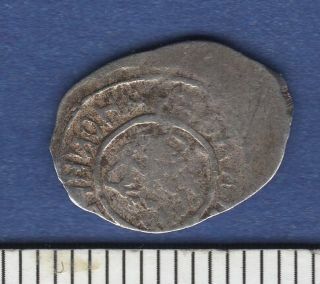 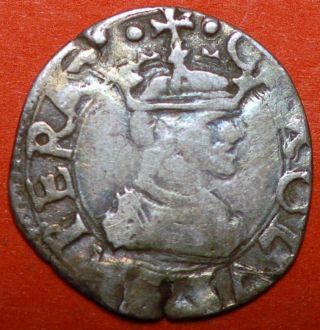 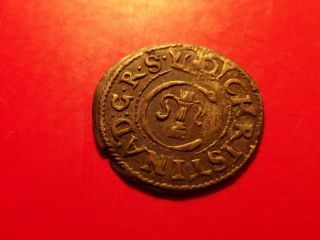 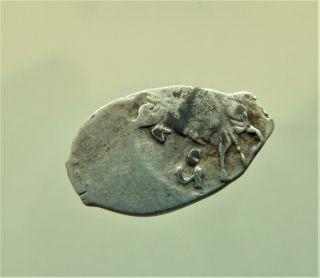 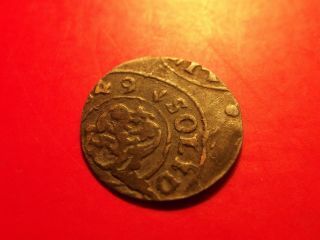 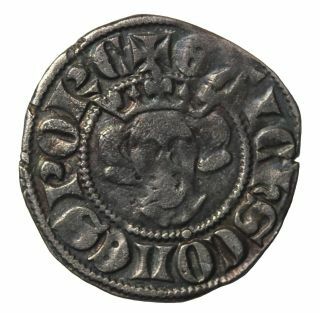 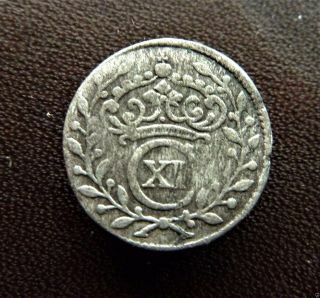 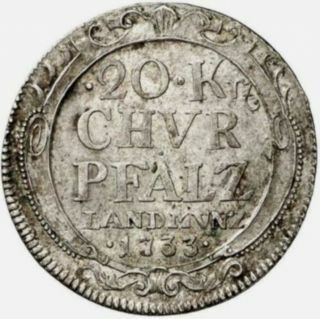 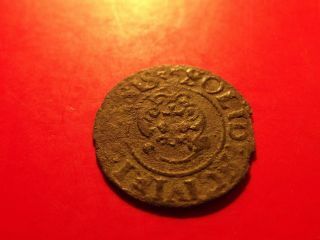 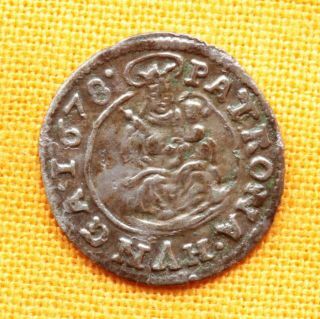 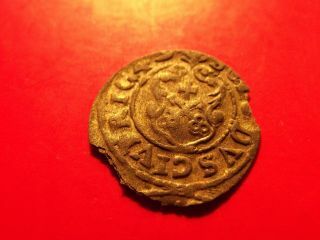 Medieval Austrian Coin - Leopoldus Styria 1 Kreuzer - 1699. 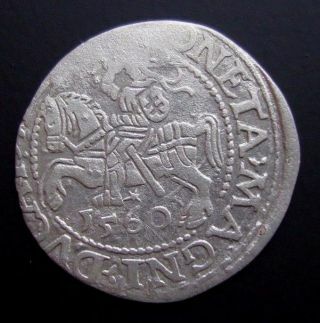 Crusader. 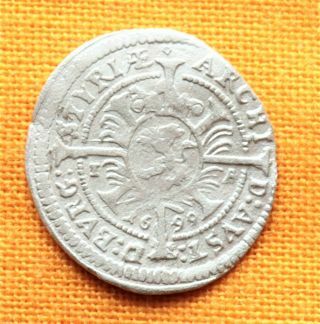 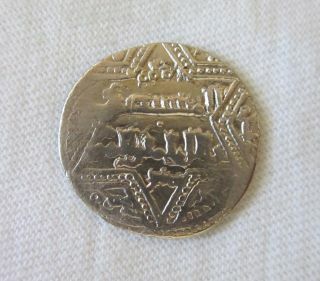 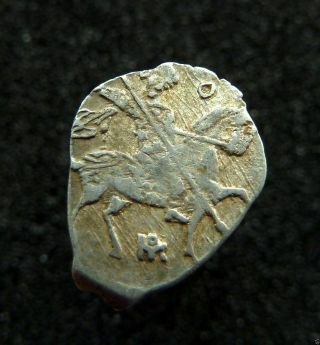 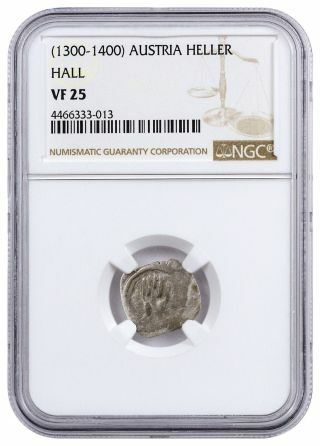 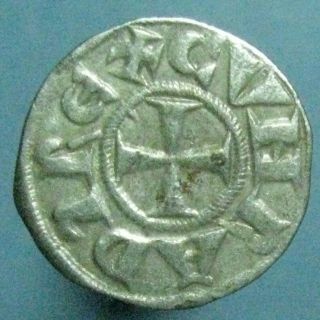 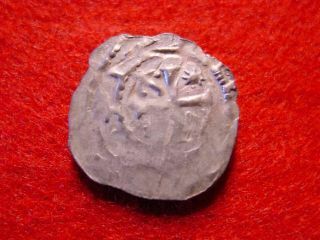 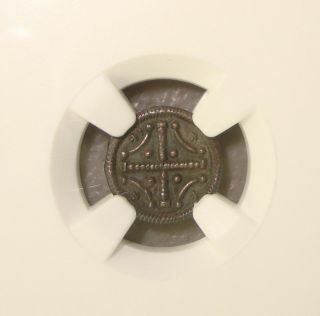 Silver Dirham, Imitating Ayyubids Of Aleppo, 13th Century Ad. 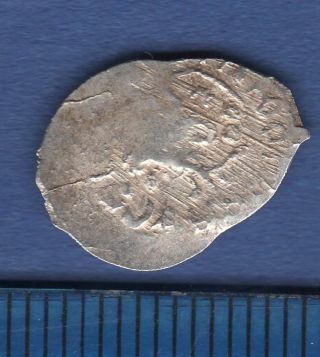 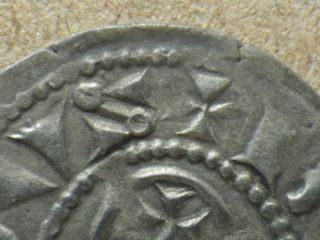 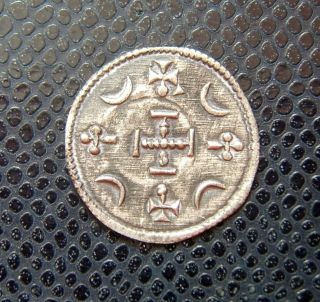 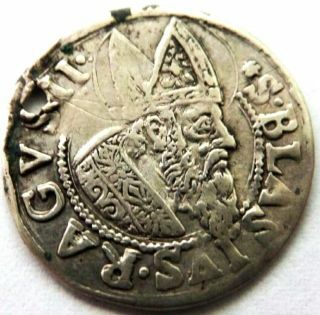 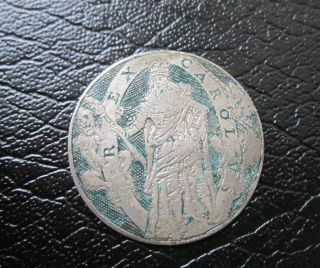 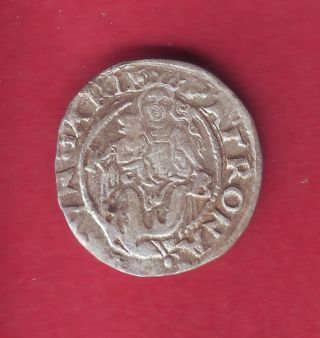 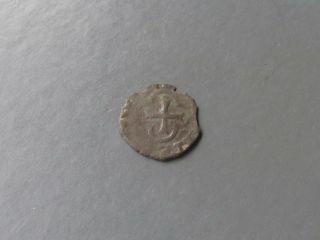 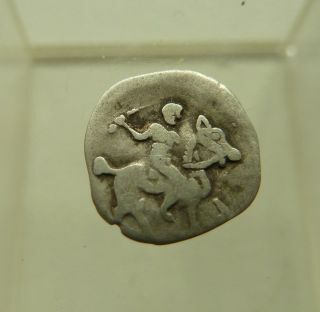 Italy Medieval Silver Messina Carlo V 1540? 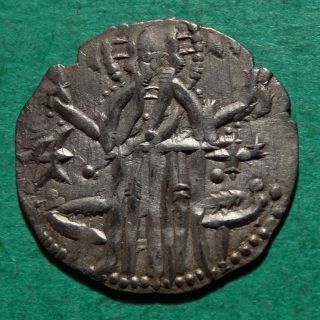 1/2 Tarì. 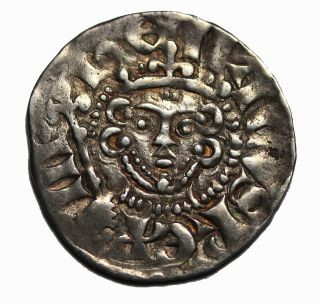 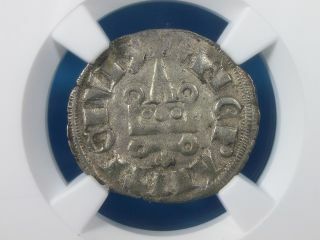 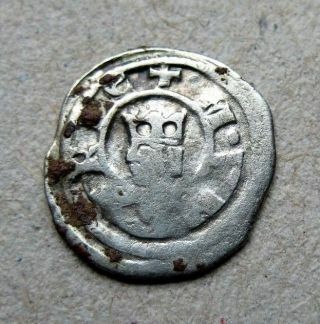 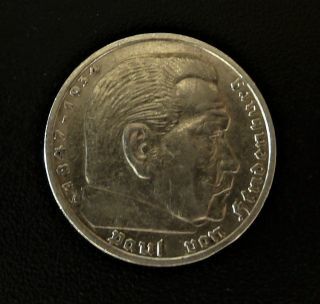 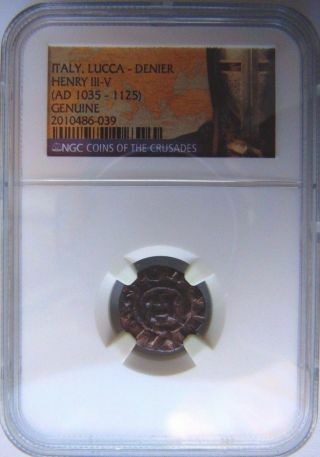 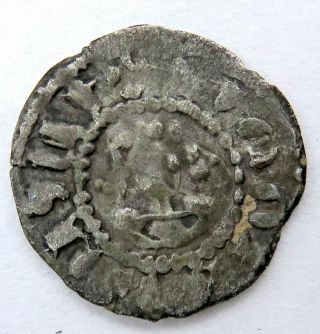 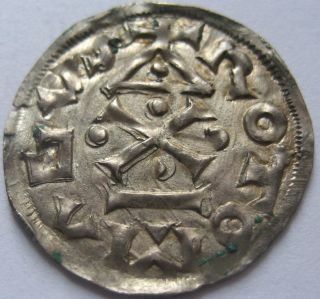 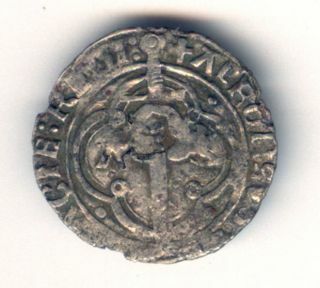 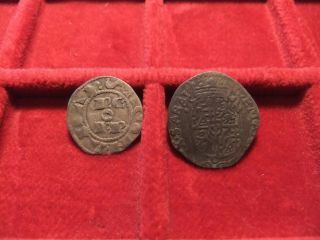 Hungary / Medieval Silver Denar / Stephan Iii. 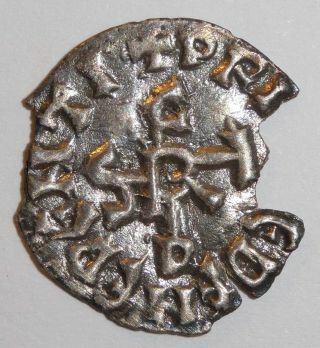 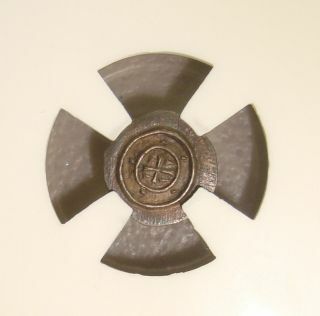 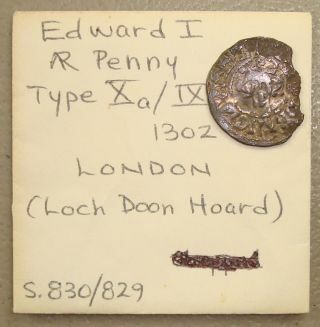 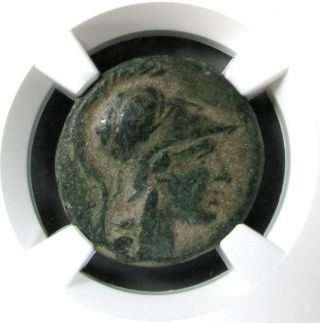 (1162 - 1172) / É. H. 86.